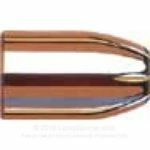 View cart “30-06 Berger 115 grain HP FB” has been added to your cart. 44 Special loaded with new Starline brass (reloadable cases), 180 grain Hornady XTP, Hodgdon powder, and Federal large pistol primer. 180 XTP is loaded to 950 fps. 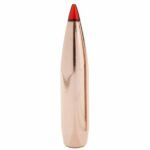 This load makes great self defense ammo and priced similar to plinking ammo! 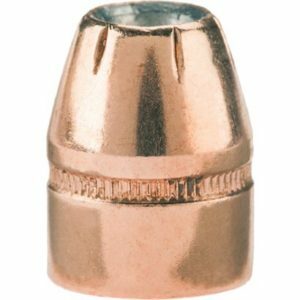 Priced per 100 rounds. © 2014 Custom Reloads of Dallas - Site by: KR Designs Co.